Get all the tools you need to start off right with our Jumpstart Package. Prices for Jumpstart Packages and stand-alone websites will be going up on May 15th. Buy now to take advantage of current pricing! Details here. What does it cost after the first year? $500 hosting + $999 software = $1499 annually. What does the web design process look like? 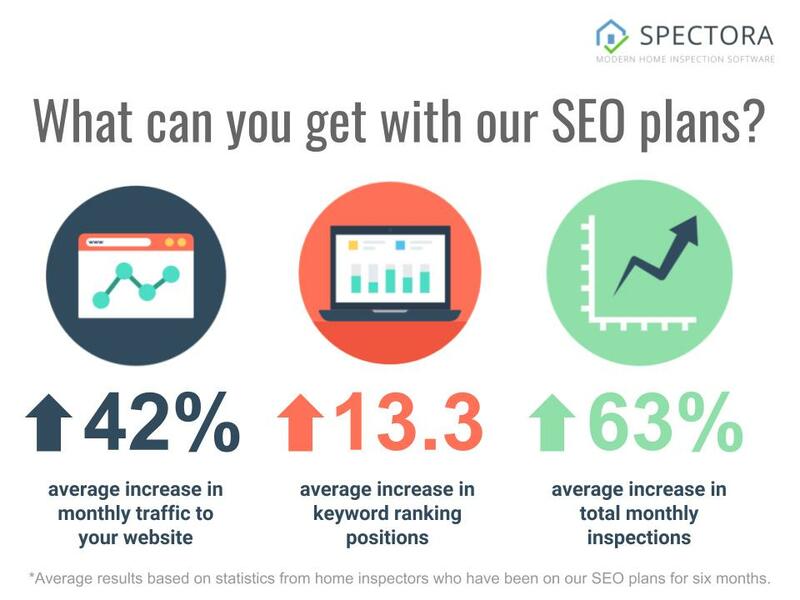 Spectora can also help your new website rank higher faster with our SEO plans.